All schemes for education involve some consideration of the surrounding society, its existing structure and how it will-and should-develop. Thus the interaction of educational provision and institutions with patterns of employment, social mobility and political behaviour are fascinatingly complex. The spate of valuable local studies emphasizes this complexity and makes it clear that generalizations now are likely to be rather dangerous things. 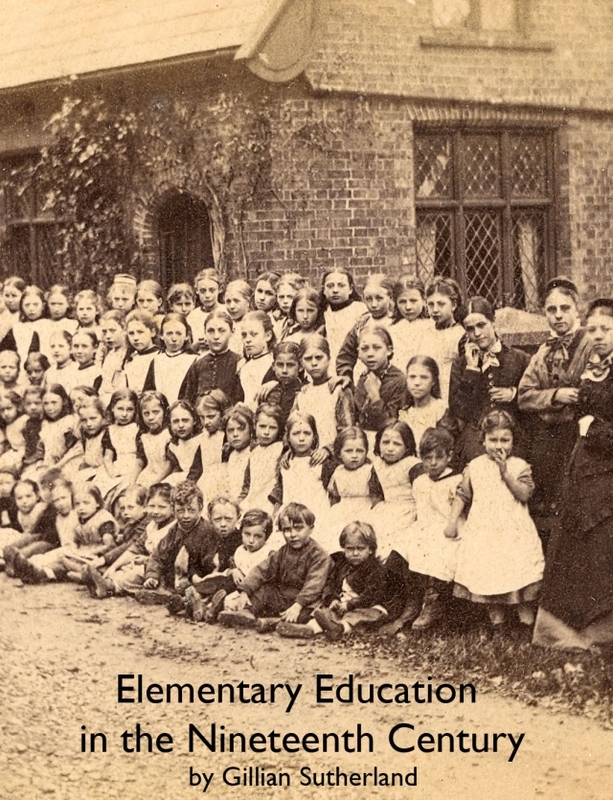 Certainly it would be impossible to generalize about British education in the nineteenth century.